The 18th Century blunderbuss was a one shot flint lock pistol. 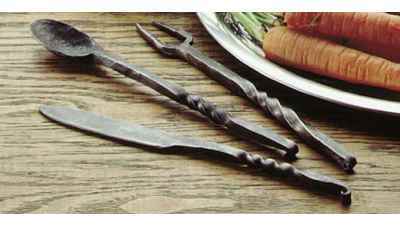 The flint would be cocked and when fired it would strike the frizzen causing a spark that would ignite the gun powder and launch the projectile or projectiles. This blunderbuss style was best used with multiple projectiles as the fluted barrel would cause them to spread out hitting the target in multiple areas or possibly hitting multiple targets. They weren’t the best for precision and were normally used in very short distances. This was a favoured weapon by sailors and pirates where your opponents were always in close quarters. 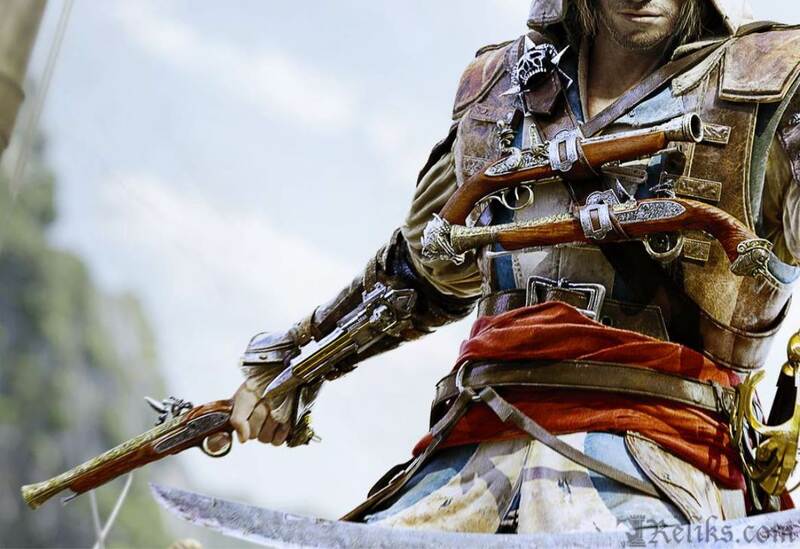 This Italian blunderbuss was the inspiration for the cover art on Assassin's Creed Black Flag. 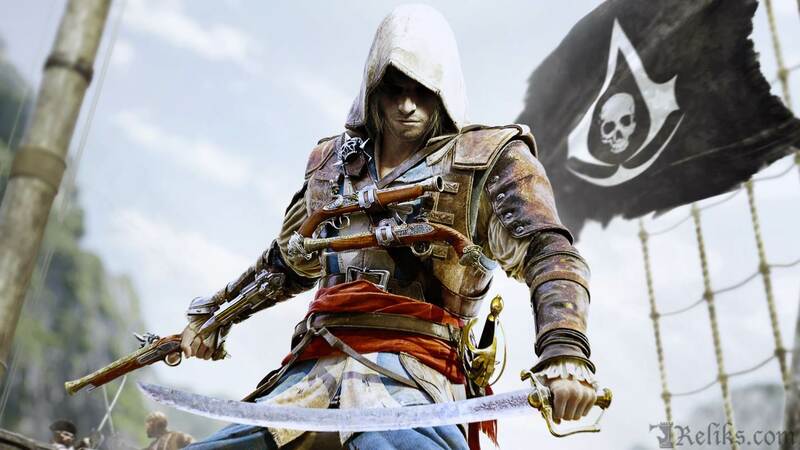 It can be seen carried by notorious Welsh pirate Edward Kenway of the Assassins Order. 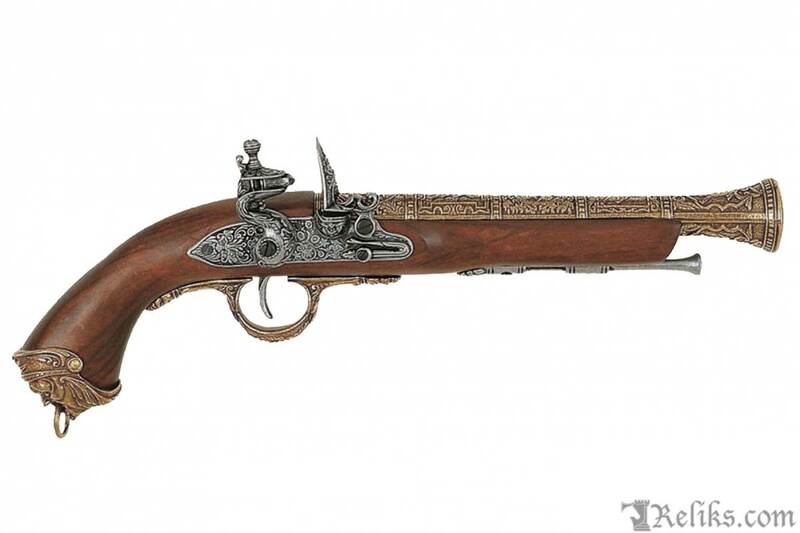 Ubisoft did a remarkable job at recreating this well known 18th century historical pistol right down to its silver and gold highlights. This replica will surely excite historians and gamers alike. This pistol is made for display and is a great collectors item. 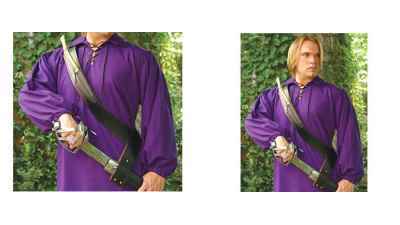 Its realism also makes for a great high end costuming accessory for a pirate costume and even for some steam punk cosplay. They can not now or can not be modified to fire a projectile. They simply look real but are not real pistols. 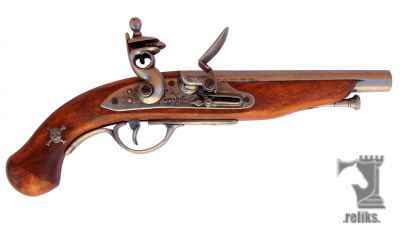 Flintlock Pirate Pistol - Flintlock pistol reproduction made in wood and metal with simulating mechanism of loading and firing.